According to Barry Allen, Georgia work trip coordinator for the BMTA, a work trip is planned for Saturday, April 14, on a section of the trail near Springer Mountain, Georgia. This month’s work trip will focus mostly on improvements to about 50 to 60 water diversions. Allen added an appreciation cookout for volunteers will follow work at about 12:30 p.m.
All work trip participants are asked to wear sturdy shoes or boots, pants and long sleeve shirts, work gloves and, for cold-weather trips, multiple thin layers that can be easily shed one at a time. Also, a daypack for storing food, water or other items is always a good idea for work trips. Food and water are not supplied by the BMTA on work trips; however, tools are provided by the Association. The BMTA recommends workers to bring at least two liters of water for the trip. 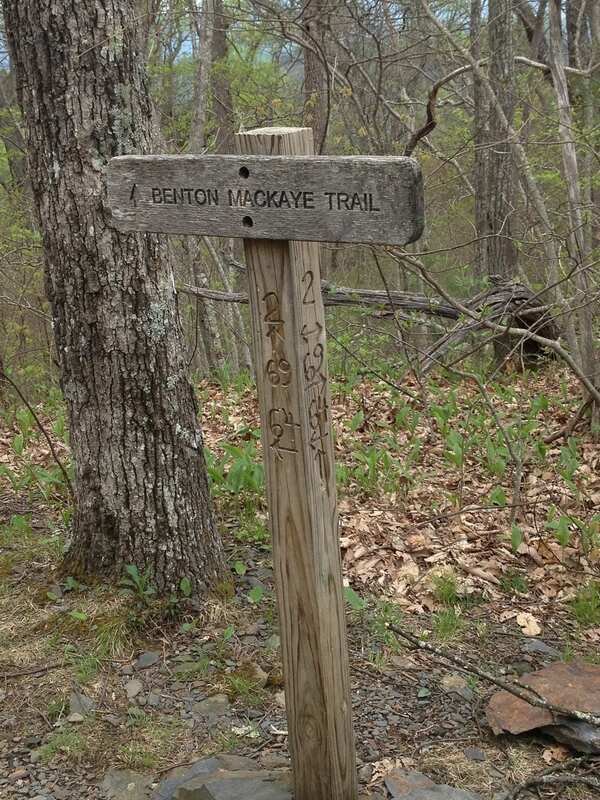 Those interested can meet either at Hardee’s in East Ellijay for breakfast at 8 a.m. or at Big Stamp Gap, which is about one mile past the Springer Mountain Appalachian Trail parking lot on Forest Service 42, at 9 a.m.
For anyone with questions or needing further information or directions, contact Barry Allen at bmtabarry@gmail.com or 770-294-7384. « Previous Article Gilmer students "Walk-Out"